As pointed out in this note, the initial calibration of a system is of first importance to ensure the highest precision and the best robustness of a temperature controller on a microscope environment. 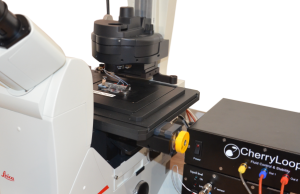 Our CherryTemp platforms are calibrated using a 0.01°C precise technique (learn more on the 4-point RTD technique). This initial calibration ensures the best precision for all our temperature controllers. On top of this calibration, we run a so-called “Gemini” program to first validate every single system and control any deviation over their lifespan. Understanding the “Gemini” process: how it ensures the actual temperature reliability of our CherryTemp platforms? The Babilonian Great Twins Meshlamtaea and Lugalirra were minor gods whose names are titles of Nergal, the Babylonian king of the Underworld. 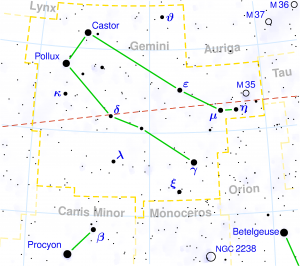 In the Greek mythology, Gemini was associated with the Castor and Pollux myth. Pollux was the son of Zeus and Leda (one of the multiple Zeus conquest), while Castor was Leda and Tyndareus’ son. 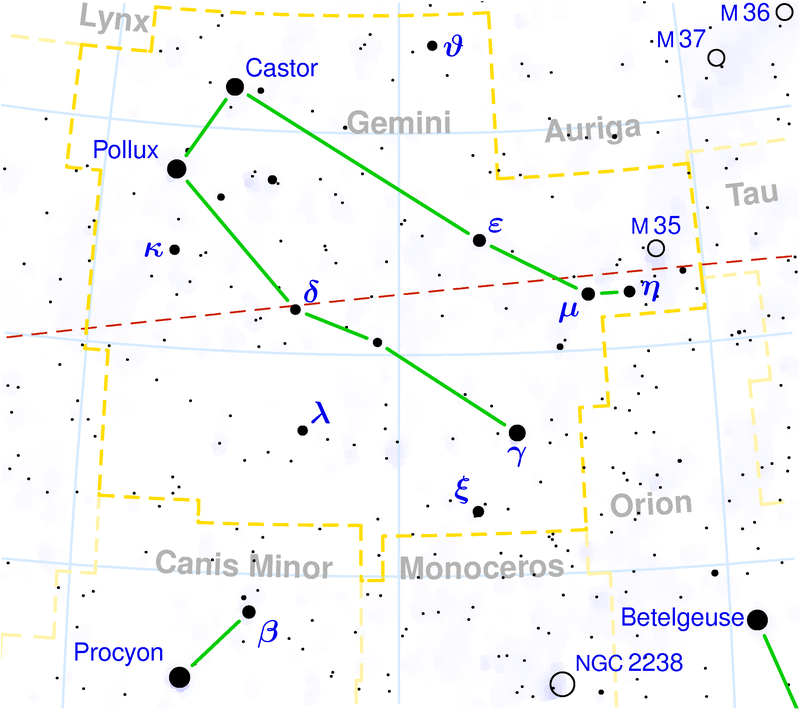 Intrinsically linked in their lives, Pollux asked his father Zeus to give Castor immortally after he died. Linked forever in the heaven as they were by their birth. We apply this “twins” or similarity metaphore to our systems. Every single CherryTemp platform must be similar to the others, respecting our initial calibration standards and must remind at this quality level during all its lifespan (Fig. 1). 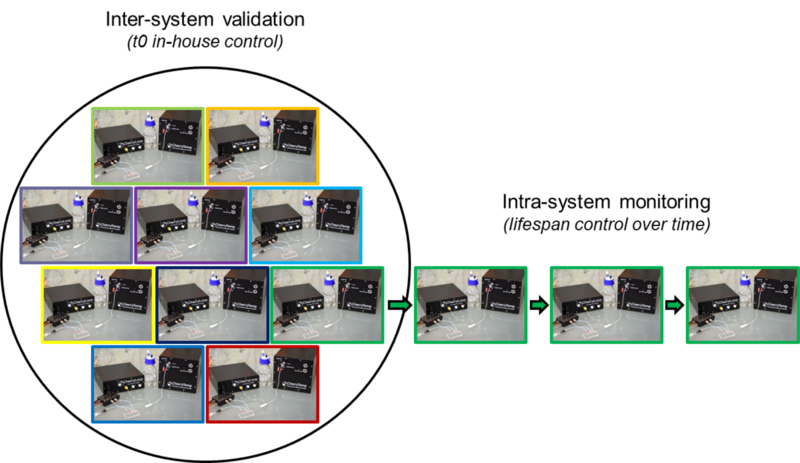 CherryTemp is a high-precision temperature controller first developed for high-resolution live-cell imaging experiments. This device can also dynamically heat and cool down biological samples in an unprecedented speed resolution (10 seconds) and over a large temperature range (5°C to 45°C). The CherryTemp system uses the efficiency provided by microfluidics to achieve a very accurate, precise and stable control of the sample’s temperature. Before going deeply into the Gemini software sequence, here is an overview of the platform (Fig. 2). The CherryTemp box (Fig. 2-1) is the electronic controller of the Peltier heater/cooler bloc (Fig. 2-2). An optimised PID control of two independent channels allows an accurate and stable pre-thermalisation of two Peltier elements. Each channel of the heat exchangers is equipped with a PT100 0.1°C class A sensor. The CherryTemp is continuously checking the temperature of the Peltier and readjusts them according to the optimised PID. The CherryLoop box (Fig. 2-3) is the liquid actuator. It allows the thermalizing solution to circulate from (i) the tank bottle, through (ii) the heat exchangers (Fig. 2-3) where the liquid is thermalized, towards the microfluidic chip (Fig. 2-4), where the energy transfer (heat or cool) occurs at the sample’s location. The liquid is then pumped back to the bottle in a closed loop to allow long-term themalization. A flow switch inside the CherryLoop enables fast changes of the thermalization solution, hence fast temperature switches of the biological samples. Our platforms are equipped with several sensors in order to (i) control several aspects of the system and (ii) make sure we do not deviate from our initial calibration. The most precise sensors (0.1°C PT100 classA) are in contact with the Peltier elements in the heat exchangers (Fig3-1). Both are directly connected to the CherryTemp box where an electronic control and a firmware ensure a perfect temperature enslavement of the heat exchangers. Consequently, the liquid passing through them is perfectly thermalized following the input settings of the user. Two additional sensors monitore the room temperature (Fig.3-2 and3-3) and the heat sink played by an immersion objective lense. One must either place this sensor #3 around the immerged lense or stick it on the microscope stage when imaging with a dry lense. In these conditions, our initial calibration is continuously re-adjusted according to any room temperature variations and heat sink losses over time. Finally, our thermalisation being driven by microfluidics, a sufficient and perfectly stable flow rate is necessary. 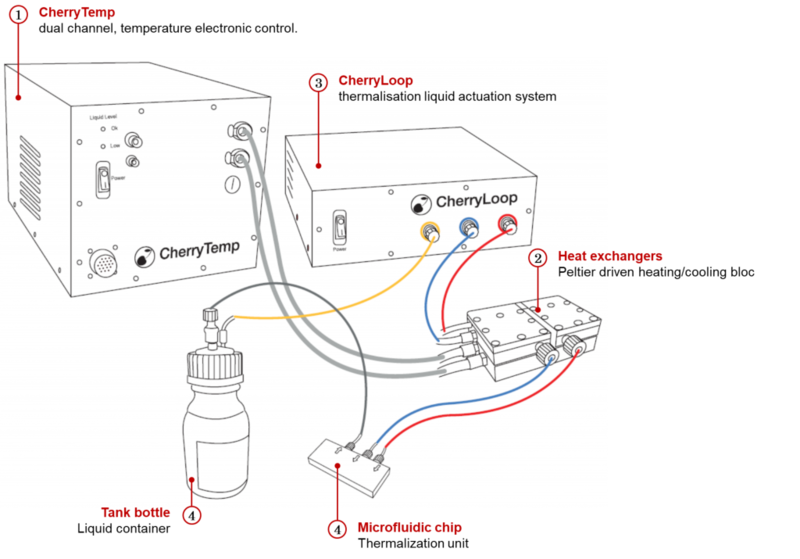 To ensure a constant flow rate, whatever are the pressure fluctuations (due to temperature changes, atmospheric pressure variations…), our platforms constantly read pressure sensors and the real-time pumping features of the CherryLoop (Fig.3-4). The Gemini sequence is a short program which is periodically run by the software. It asks for operating points of the platform (high or low temperature stability, extreme PID configurations, fast shifting conditions of extreme deltas, high or low liquid pressures…). By analysing all the sensors of the system, we are able to both validate our systems in-house and check every single system remotely in labs over the world (Fig. 3). Geminis are launched every month directly through our software. The file is stored on your computer and records a picture of all the CherryTemp sensors. If you are covered by our CherryCare service, we simply ask you to send us this file remotely and we analyse it in our facilities. Nothing else is stored! We do not have access to your data/images but only to the platform’s sensors during the Gemini program. All the Geminis are compared to each other, both between systems (inter-comparison) and with previous Geminis of the platform itself (intra-system comparison). The later allows the prediction of any system’s deviation. This is the anticipation your experimentations require to ensure reproducibility of your results and an unprecedented control of the microscope environment.